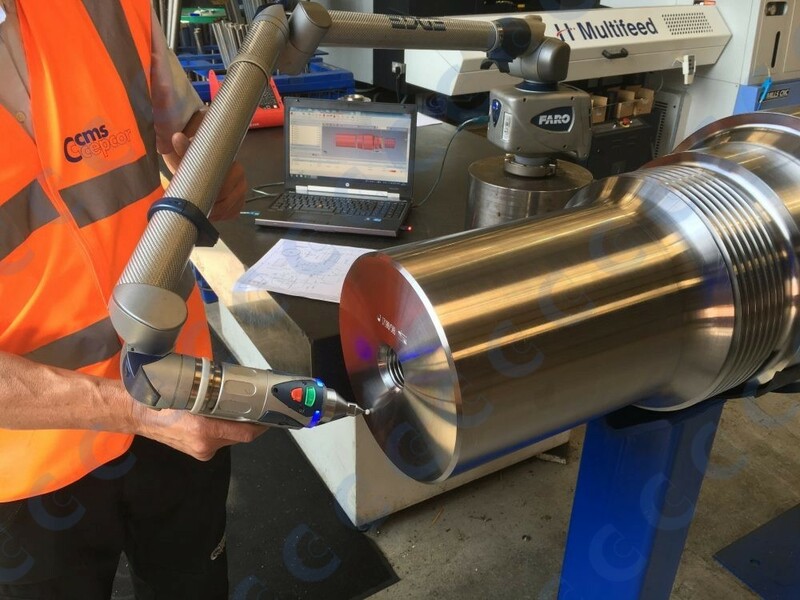 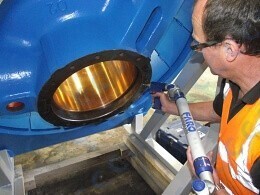 CMS Cepcor® inspection facilities includes state-of-the-art Creaform® Handyscan, FARO® Edge and FARO® Platinum measuring arms to enhance our in-house material testing and quality assurance during the application of crusher repairs and development of our product range. 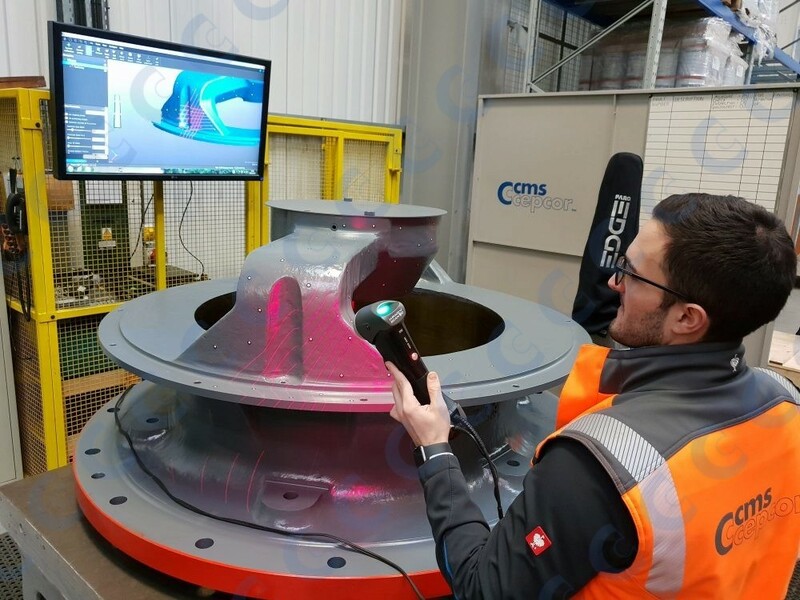 CMS Cepcor® quality engineers utilise the latest FARO® Edge and Platinum portable measuring arms make measuring complex crusher parts and assemblies easy, including alignment, calibration, inspection, product development and reverse engineering. 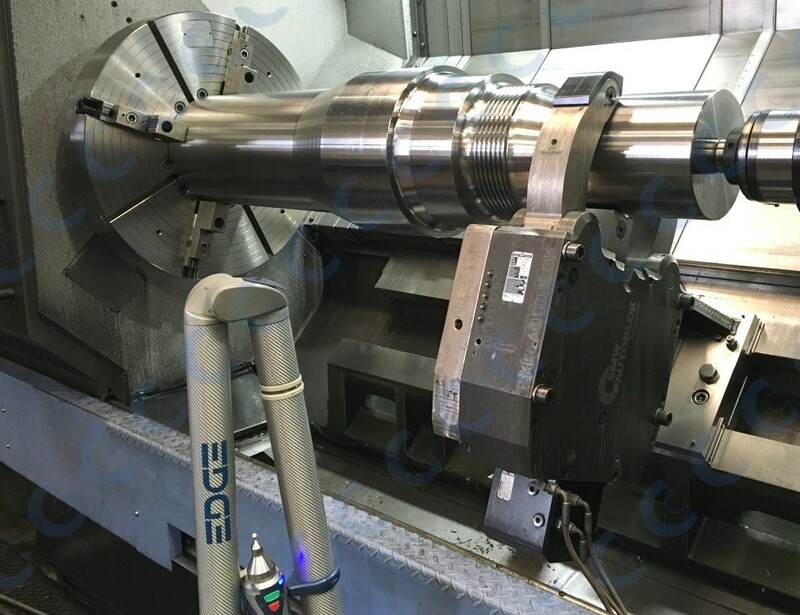 CMS Cepcor® are recognised as the genuine alternative to the original equipment manufacturer offering cost effective solutions along with improved performance gained through continual research, development and product innovation.